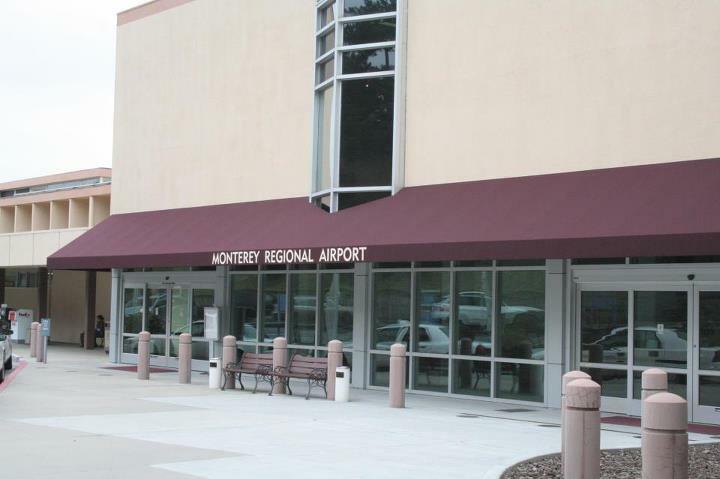 The Monterey Regional Airport offers the friendly experience of a small airport and the convenience of direct jet service (40 daily flights) to hub cities in the West. It&apos;s only minutes away from anywhere on the Peninsula. Boarding time and security checks are quick and efficient and all of the major car rental agencies are located steps from the gate. Airlines include: American Airlines (Los Angeles), Alaska Airlines (San Diego), Allegiant (Las Vegas), US Airways (Phoenix) and United (Los Angeles and San Francisco). If you want to get something to eat while at the airport, the local&apos;s recommend The Golden Tee Restaurant located on the second floor of the terminal. The Golden Tee offers a beautiful view of both the runway and the Monterey Bay and they are well known for their Monterey Bay Sand Dabs or Prime Rib and so much more. If you are short on time there are snack bars located on the first floor of the terminal. The Fly Away Café which is to the left when you clear through TSA Screening offers many food choices and a full bar for a pre-boarding drink. 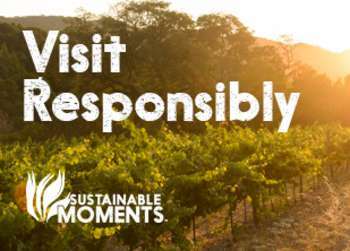 Forgot to pick up your Monterey souvenirs? No problem, you can pick them up on your way Gifts & More located through TSA screening. 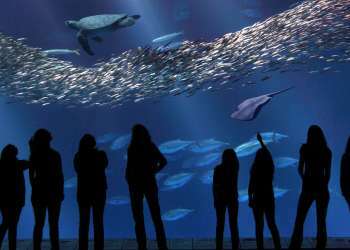 With so much to see and do, why not spend more of your time in Monterey and less time on the road? 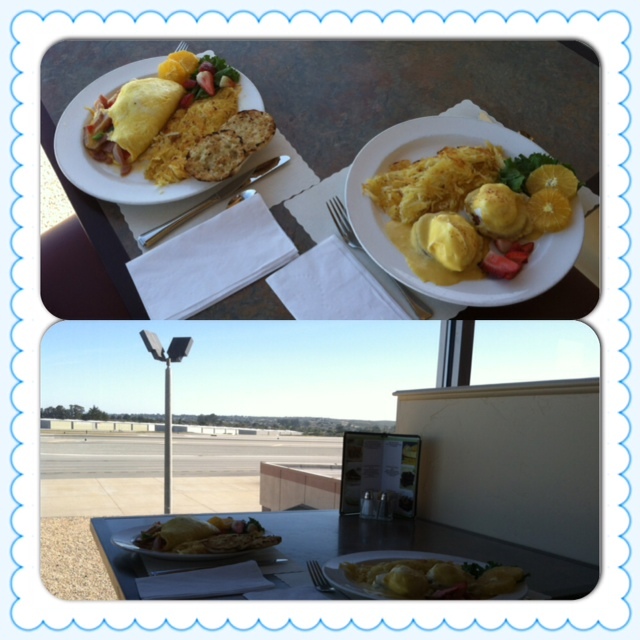 Fly to Monterey Regional Airport and you really will hurry back. 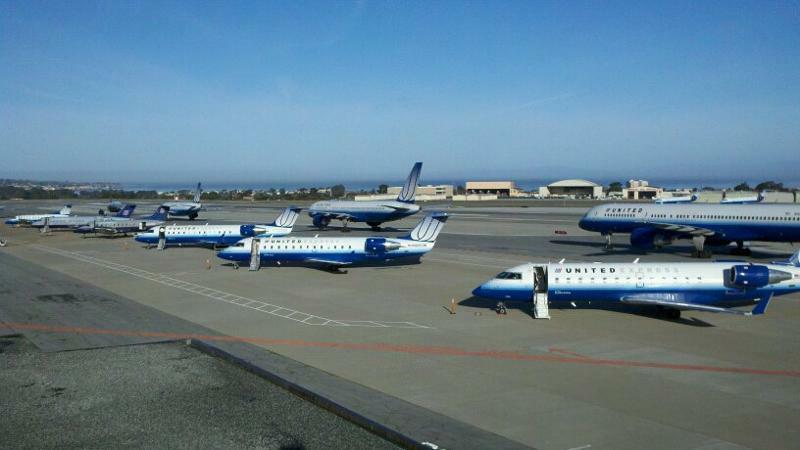 For more information about the Monterey Regional Airport visit us at: www.montereyairport.com.